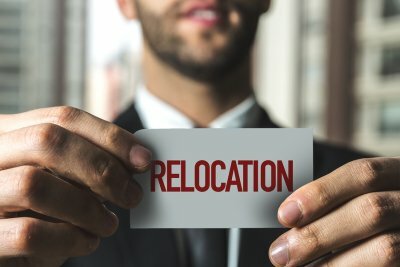 If your upcoming relocation is giving you cause to worry, be sure to hire a company that specializes in corporate relocation in New York City. By outsourcing your relocation services, you can free up valuable time and resources to focus on other aspects of your business operations. 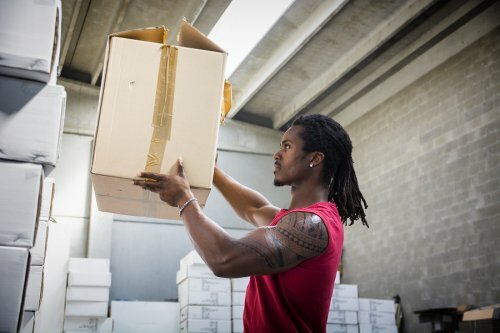 From packing up your boxes to liquidating your office furniture, a moving and storage company can provide you with every service that you need for your upcoming corporate move. There are several reasons why it is important to hire professional moving companies for corporate relocation. Your movers will have the tools and equipment needed to safely and efficiently transport your furnishings, office furniture, and equipment to your new space. When you work with your professional moving company, you can also set up a timeline for every step of your move. A team of movers will be there to ensure that you are stress-free, throughout your entire relocation process. Change isn’t inherently good or bad, but it’s a necessary part of life. If it seems like your workers aren’t keen to the changes you have in mind, it’s important to get them caught up to speed. Making a move in New York City can be a great business venture, but you must think about your employees, as well. You should be available to answer any questions they have, put enough thought into the moving process, and let everyone know when there’s about to be a change. Read ahead for some more advice about getting your staff on-board with change. It’s easier for some to accept change than others, which is why it’s your responsibility to talk to your staff about your upcoming relocation. You need to be available to answer any questions that your employees may have. Don’t attempt to hide any of the details about the move, and be as transparent as you can when dealing with your workers. The more information you offer, the easier it will be for employees to understand and become comfortable with the change. Not every move is easy, but there are steps you can take to make yours as painless as possible. You can start by looking at your moving company options. 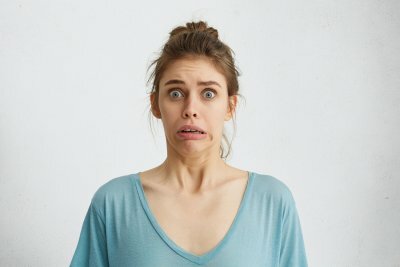 If your staff knows that you’re working with a moving company that has a reputation of success, they may be more on board to accept the changes going on. Do your research, look at different companies’ websites, and ask the right questions before you decide. Relocation can be a significant change for some people, so it’s important that you’re upfront and honest with your employees. Don’t wait to tell them that you plan on moving the business. The more included your staff is with the moving process, the better they stand to feel about the experience as a whole. 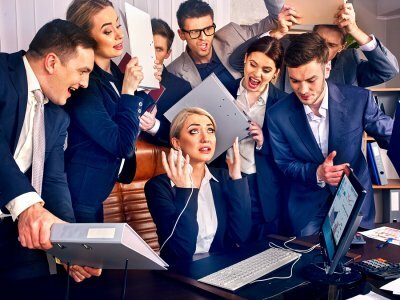 Remember that your company operates as a team, and you should let your teammates know in advance when there is a change that might affect them. 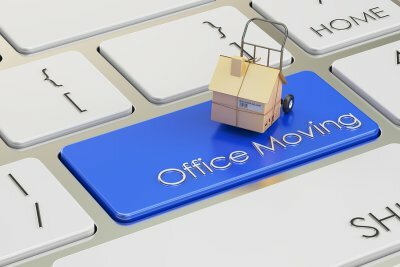 A sure way to make the process of moving office more difficult and stressful is to put off too many essential steps until it’s time for the relocation. For this reason, you should develop a timeline that prevents you from leaving too much planning and work until the end of the moving process. Determine what needs to be done and by when, and then make every effort to stick to the deadlines that you establish. 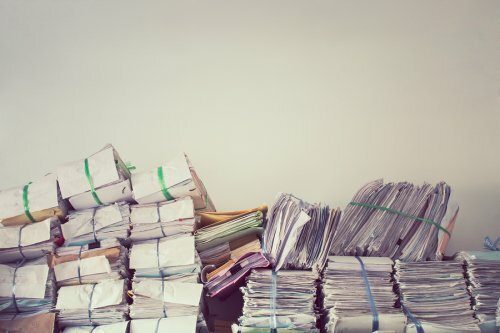 Even small office moves can require months to organize, so it’s best to begin the planning process as early as possible. Now that you know what needs to be accomplished, proceed with selecting members of your staff who will assist you throughout the corporate relocation process. If you have a very small office, then a team of two or three may suffice. For larger undertakings, you may benefit from choosing one individual from each department, who will communicate with and delegate tasks to the staff members in their respective areas. Additionally, consider working with a company that specializes in office relocation. Hiring corporate movers can make it easier to sort out logistics, protect your staff from injury, and get your new office up and running as soon as possible. During the moving process, staying in communication with the members of your moving team is essential. For this reason, you should consider scheduling regular meetings in which progress for each department is covered, and any challenges are addressed. Having frequent meetings can also be key for keeping your team informed and motivated throughout the course of your office move.